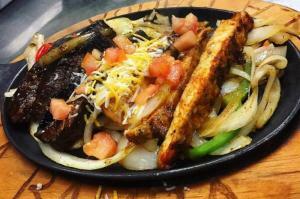 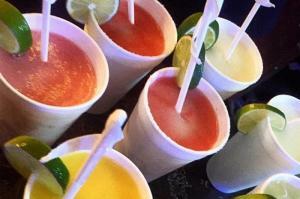 La Bamba Mexican Restaurant offers delicious, authentic Mexican cuisine as well as an extensive margarita list. Follow them on Instagram to get the inside scoop on tasty off-the-menu items. La Bamba also has karaoke night every Thursday from 7:30 p.m. until closing!